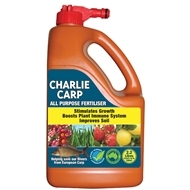 Charlie Carp All Purpose Fertiliser is good for everything your garden grows including your lawns, flowers, veggies and even your citrus trees. 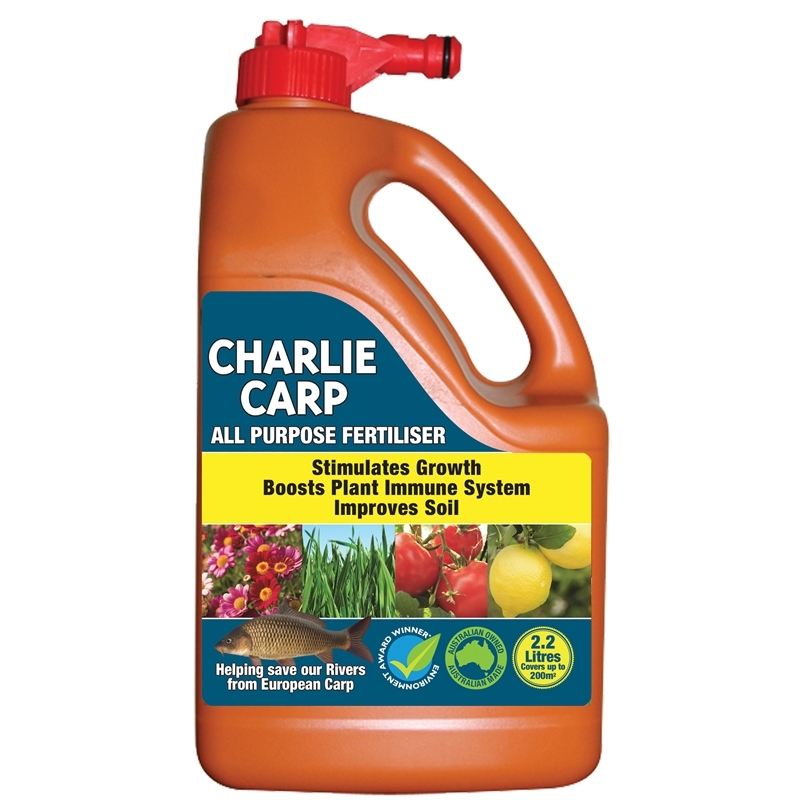 Made from that number one pest of the waterways, European Carp, this fantastic fertiliser is full protein, Omega 3 oils and all the nutrients and vital trace elements every garden and lawn needs to look healthy and beautiful. 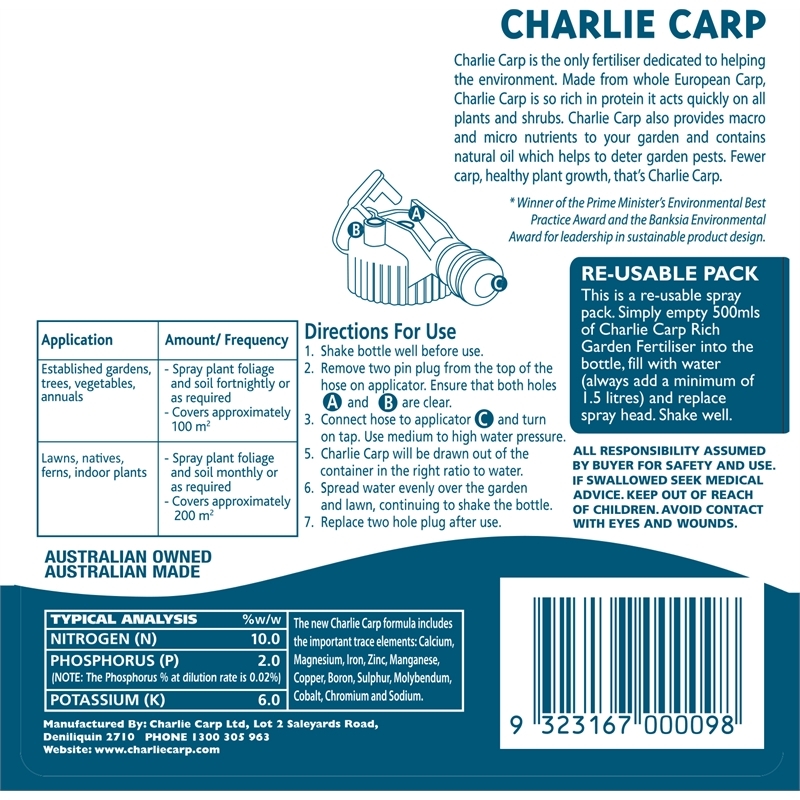 Charlie Carp is like a vitamin boost for your garden. It is also an effective solution to a serious, introduced environmental problem. European Carp are the most invasive and destructive fresh water fish in the world, destroying river systems and displacing native fish. 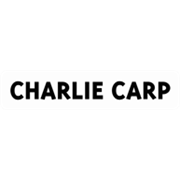 Charlie Carp is turning a pest into an environmental positive. 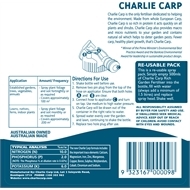 Use Charlie Carp for beautiful gardens and cleaner rivers - now that’s a bonus.